During Tabata workouts you have 20 seconds of intense work and 10 seconds of recovery. It's all about putting in maximum effort here. Try to complete as many reps as possible during the work part of the interval. 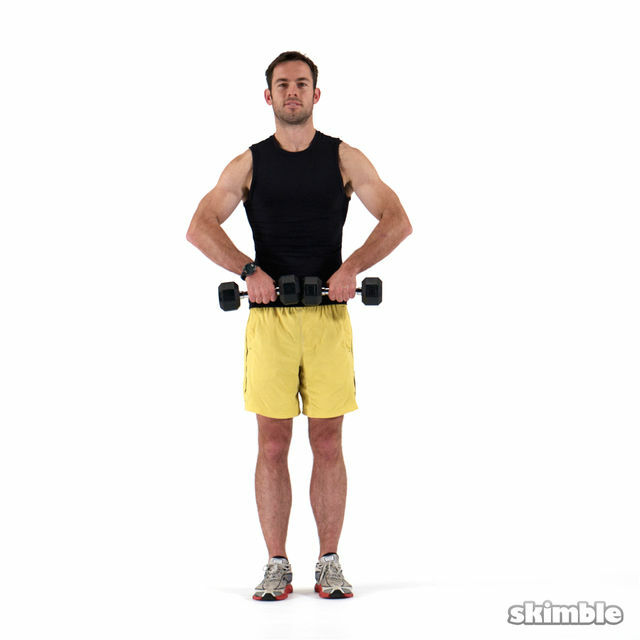 Grab a set of light to medium dumbbells and get ready to compete against your best self! Good, but not enough focus on the upper arms!